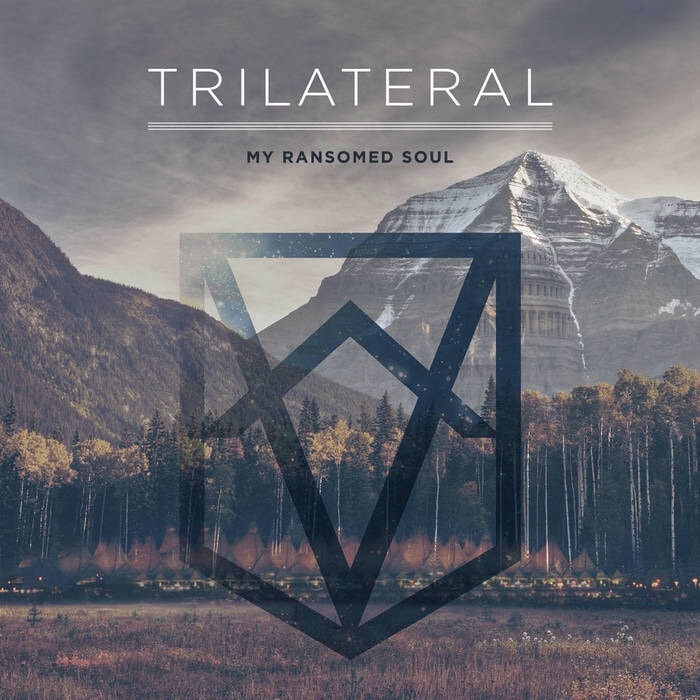 My Ransomed Soul is a Metalcore band from Baltimore, Maryland. Not only is this an amazing album from the first song to the last, it’s music with an intense, direct message against the corruption of the government. Not presented as a matter of questioning, but a demand for action. A call for those responsible for the endless, countless crimes that exist in the shadows to deceive nations and line their own pockets. My Ransomed Soul is a manifestation of dissasisfaction with the world we live in. That takes courage, inner strength, and resolve. Every member of this band should take great pride in what they have created, because this kind of music needs to exist. Everything from the vocals to the drumming is done so well. The guitar shreds in every song, the breakdowns will send a shutter down your spine, and the album is so well produced. Every song comes through so clearly, with further highlights the skill of the members and the talent of every member. I can’t pick a favorite track, this is an album that needs to be experienced from start to finish. In this way, My Ransomed Soul has made something that will always be in my head, and always have a place in my heart. I indentified so much with every song, it was as if I was having my own thoughts shouted back into my skull. Rehab is the song I listened to the most, it has an air of brightness and beauty in the middle of a raging storm. My Ransomed Soul is now one of my favorite local bands. I can’t even emphasize enough how talented this group is, and how great these songs are. This is an album that will affect you, make you think about the choices we all make, and all of the fucked up mistakes that are tearing our world apart around us. Amazing album.